[Update] The DSLA Token Sale Smart Contract has been re-issued according to a Security Upgrade. 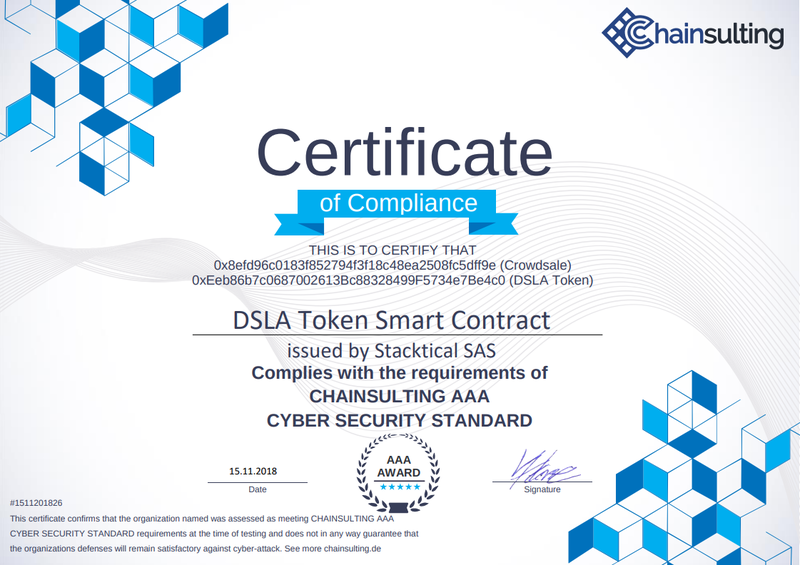 The Stacktical team is proud to announce that the DSLA Token Sale Smart Contract has been successfully audited, tested and deployed on the Ethereum mainnet. After running through extensive unit, integration and functional testing, as well as the scrutiny of trusted independent developers in our network, we reached out to ChainSulting, a leading security auditing company based in Germany, for a final audit of the DSLA token sale Smart Contract. The issues identified were minor in nature, and do not affect the security of the contract. Additionally, the code implements and uses a SafeMath contract, which defines functions for safe math operations that will throw errors in the cases of integer overflow or underflows. The simplicity of the audited contracts contributed greatly to their security. The usage of the widely used framework OpenZeppelin, reduced the attack surface. 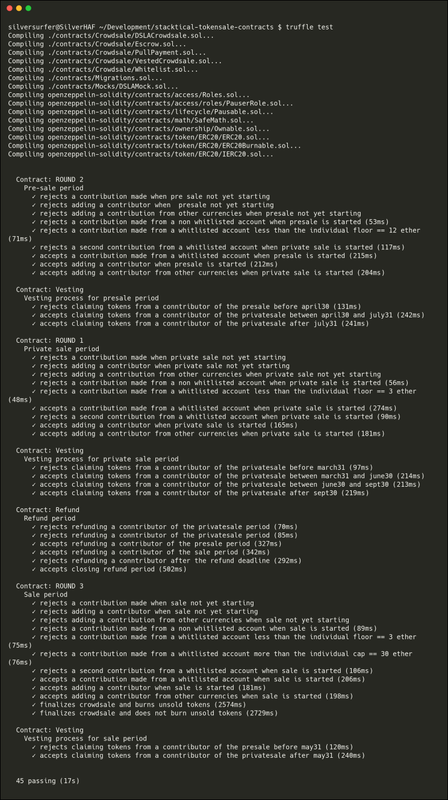 An excerpt of the smart contract tests (45) we have written internally. We would like to thank the Chainsulting team for their professionalism! Along with the availability of the Smart Contract on the Ethereum mainnet, we invite the Stacktical community and all pre sale participants to apply to the token sale whitelist at https://stacktical.com. 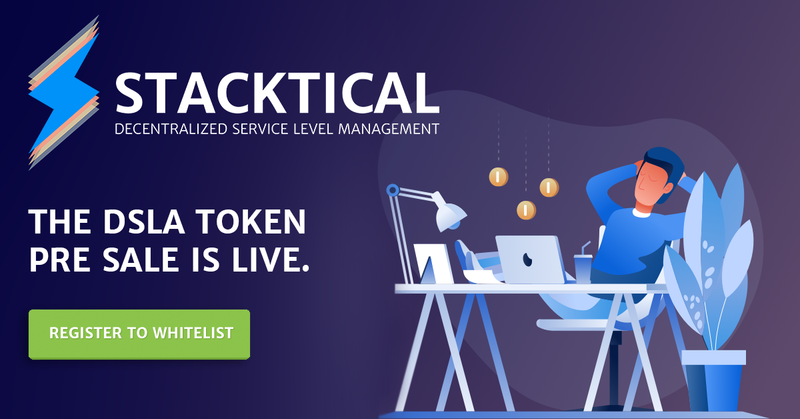 Stacktical helps online service providers automatically compensate customers for slowdowns, downtimes and unresponsive customer support using DSLA, the Decentralized Service Level Agreement token.